Acclaimed Irish musicians each in their own right, Caitlín Nic Gabhann and Ciarán Ó Maonaigh have joined forces to create one of traditional music’s most impressive acts. The pair’s spirited music and dance is rooted in the tradition; brimming with soul and life. Through fiddle, concertina and dance, Caitlín and Ciarán breathe fire into musical pieces, combining their arts with chemistry and energy. 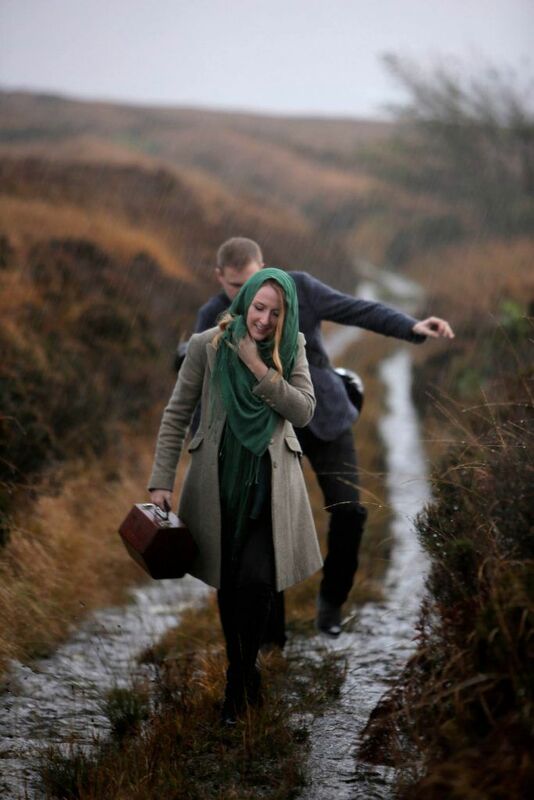 Caitlín and Ciarán have a connection as deep as the Irish folk traditions they come out of. 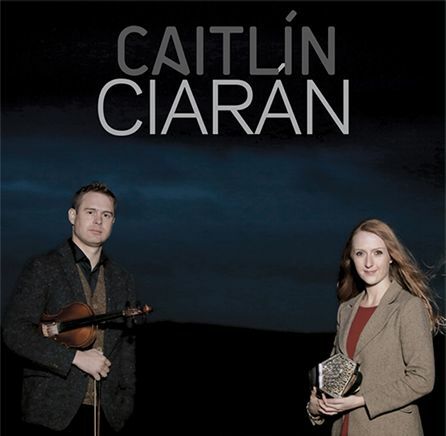 Their music is a joyful unleashing of talents learnt at the hearths of their parents, family and friends.Ciarán’s fiddle is complimented by Caitlín’s concertina and dance, her footsteps expertly tapping out the rhythms and elevating the duo’s musical excellence. 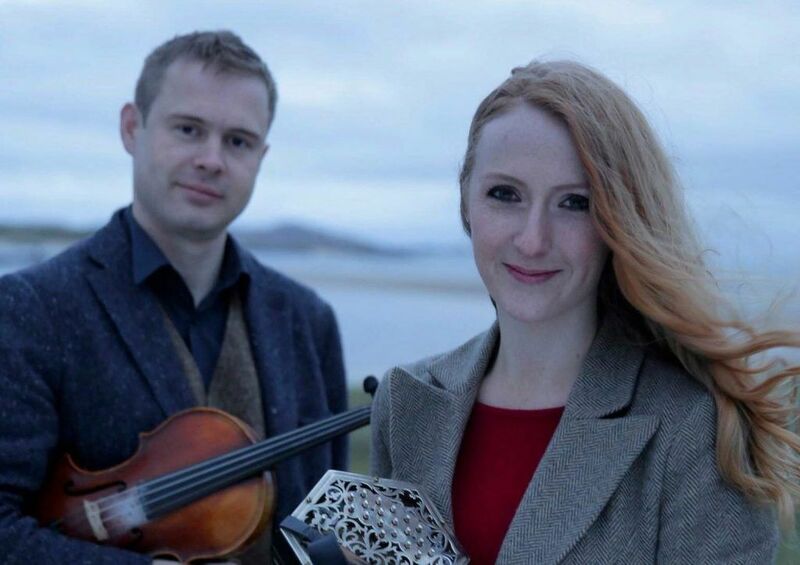 Their 2015 debut CD release ‘Caitlín & Ciarán’ received a 4 star review in The Irish Times.